Pre-kindergarten, elementary, middle and high school teachers can grow the budgets for their classrooms by teaching their students about agriculture. 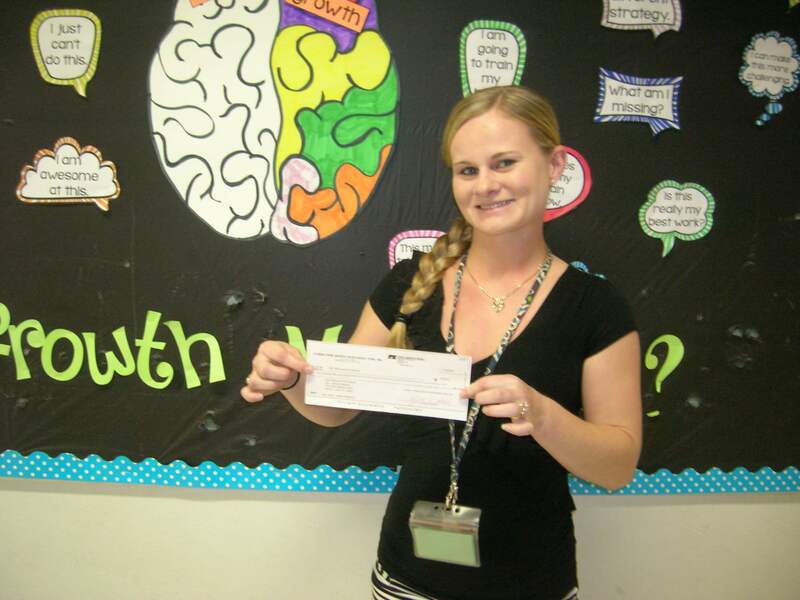 Florida Farm Bureau Federation is offering multiple $250 mini-grants to certified Florida educators who are engaged in classroom instruction at the pre-K to 12th grade levels for the 2017-18 school year. Grants of up to $250 each will be awarded for original and creative activities or programs that increase the understanding of agriculture among students. Grant applications are due Oct. 2. Winners of the grant will be notified no later than Nov. 15 via email. Educators can apply for the grant here. The Mini-Grant Program is part of the Florida Farm Bureau Women’s Leadership Committee’s commitment to support agricultural education in classrooms across Florida. A total of up to $20,000 will be awarded in mini-grants throughout the 2017-18 school year. Last year, 55 Florida teachers received grant funding for their agricultural projects. Florida Farm Bureau has awarded more than $180,000 in total grants toward promoting agriculture in the classroom since the program’s inception in 1998.